Mr. Ravi Shankar Prasad, the Telecom Minister of India launched the mobile app for India Post recently. 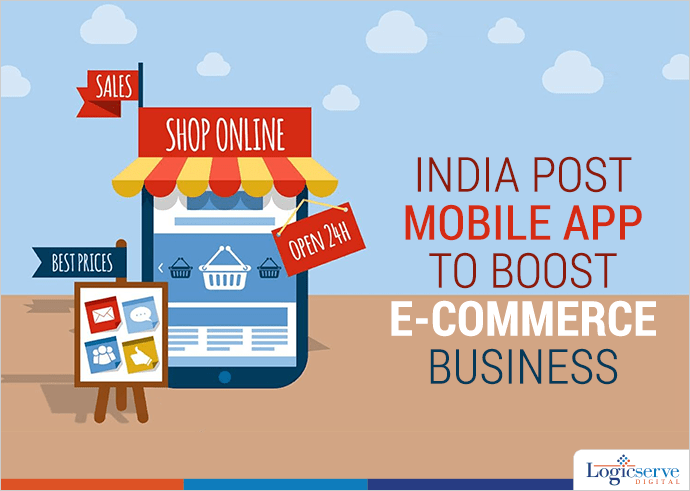 The expanding leverage of ecommerce in India has opened up new opportunities for India’s postal service. The India Post app works on Android OS and offers post office search, real-time tracking and even a postage calculator. Currently, ecommerce merchants including Snapdeal, Yepme, Paytm and more are already taking advantage of the extensive delivery network of India Post which comprises of more than 1.55 lakh post offices with more than two thirds of them located in rural areas. Google’s new AMP testing tool: What you need to know.